AUGUSTA, Ga. – Augusta National went nearly 80 years before having female members. Now the club is inviting its first female competitors. 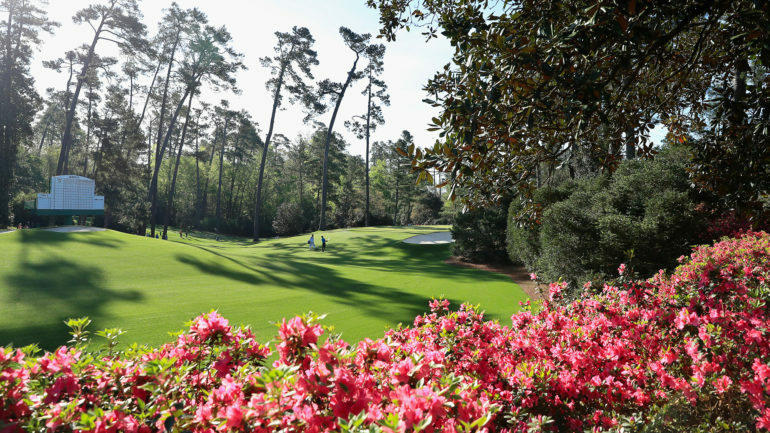 The Augusta National Women’s Amateur begins next year, a 54-hole event for top amateurs from around the world who will become the first women to play a tournament at the home of the Masters. 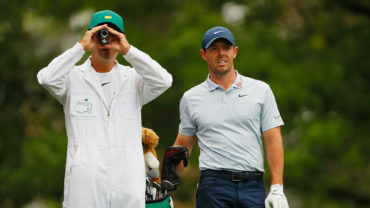 Fred Ridley, who took over as club chairman in October, said the new tournament will expand Augusta National’s goal to inspire young people, following in the footprint of the Asia-Pacific Amateur, the Latin America Amateur and the Drive, Chip and Putt competition for children. “We believe this event will have a long-lasting impact on the game,” Ridley said. Women have long played at Augusta National, but it wasn’t until the fall of 2012 that the club invited its first women as members _ former Secretary of State Condoleezza Rice and South Carolina financier Darla Moore. The latest member is former USGA president Diana Murphy. The 72-player field will be determined by winners of recognized amateur events around the world and by the women’s world amateur ranking. 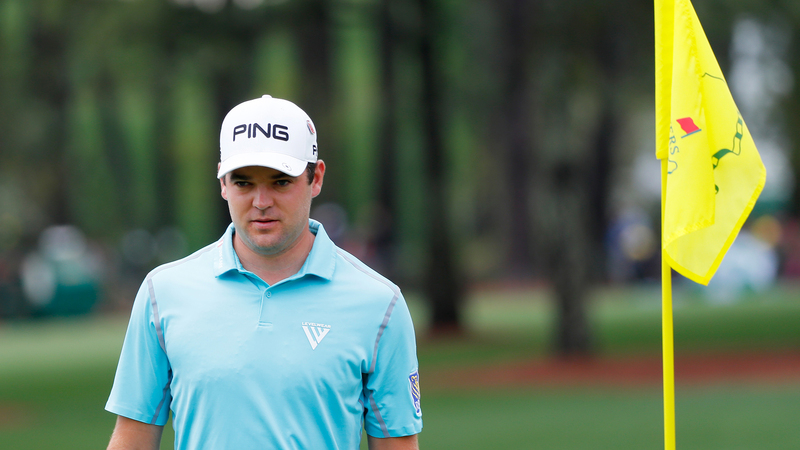 There will be a 36-hole cut to the low 30 scores before moving over to Augusta National. The winner will get a five-year exemption to the Augusta National Women’s Amateur, provided she remains an amateur. But she won’t get a green jacket.